The story is about a little rat named Cheese. He was once a lab rat in Toronto in a secret lab underground in the sewers. The scientists used him for an experiment. 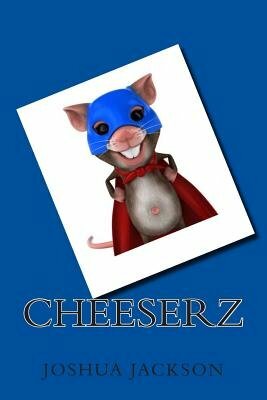 When Cheese fell into a toxic vat of waste, it changed his life, and he developed all these crazy powers.